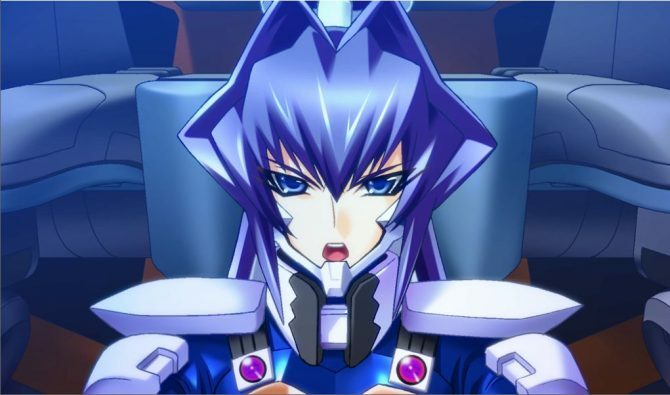 Attack on Titan's Eren, Levi, and Mikasa are going to appear in Muv-Luv Alternative: Strike Frontier, and it makes more sense than many would think. 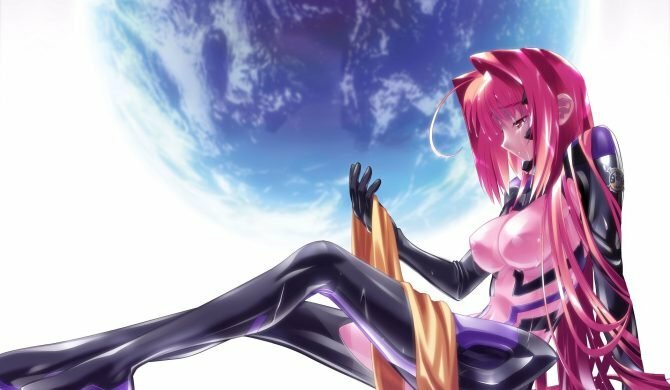 Today DMM announced that its mobile and browser game based on the Muv-Luv series Muv-Luv Alternative: Strike Frontier is going to get a crossover event with the popular anime and manga series Attack on Titan. At a cursory glance, the crossover may appear a bit weird. 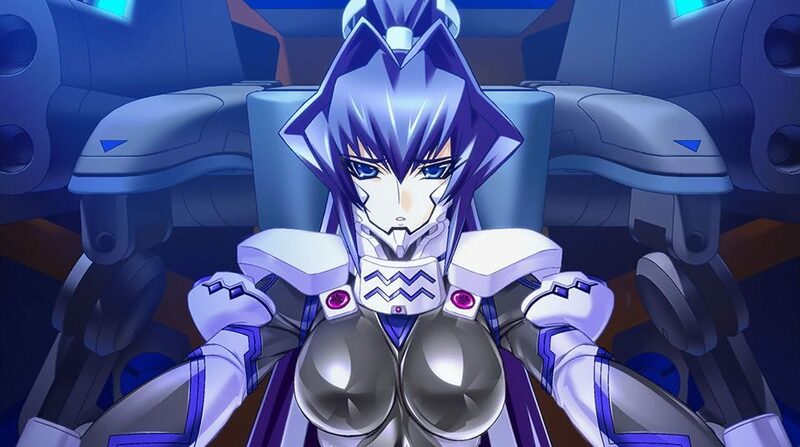 First of all, Muv-Luv games normally don’t get crossovers (they’re already quite the crossover themselves), and this includes the mobile one. Secondly, the two universes really have nothing to do with each other… or do they? The fact that I defined the event “long overdue” might tip you off on the fact that there is a rather strong element of connection, but this is known only to core fans of the franchises. 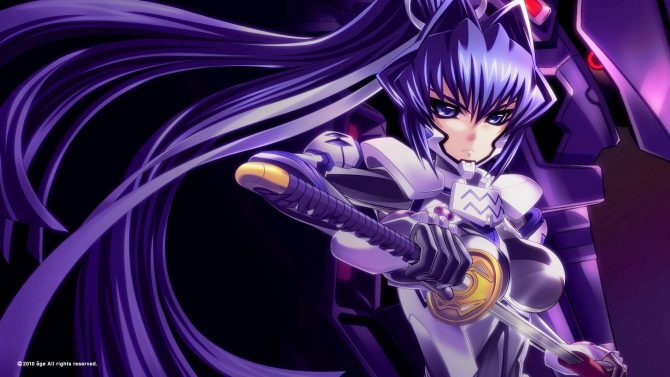 Attack on Titan creator Hajime Isayama has cited Muv-Luv as a major source of inspiration for his manga. 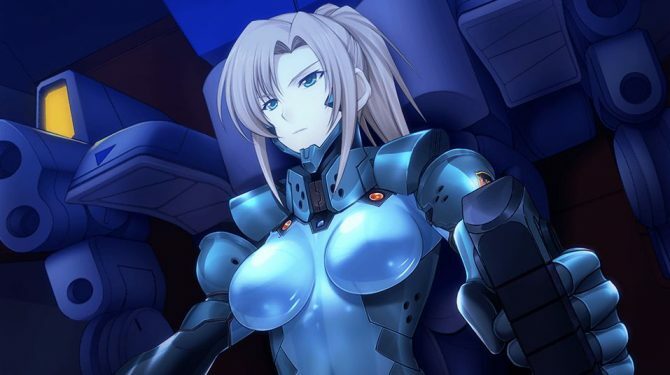 The visual novel series is known not only for its fanservice but also for the gruesome deaths of many of its characters, eaten alive by the BETA aliens, and for the fact that humanity is besieged and on the brink of extinction. That’s very relevant common ground. The event will come to the game in February, and at the moment the precise time window isn’t known. We do know that it will bring Eren, Levi, and Mikasa into the game in some form, but it’s likely to be as gacha pilots. While the Muv-Luv Alternative: Strike Frontier is available only in Japanese, it’s going to become much more accessible at the end of this month, with the release of iOS and Google Play versions on top of the existing Android and browser ones. If you’re interested, when that happens I’ll probably write one of my guides, so stay tuned.